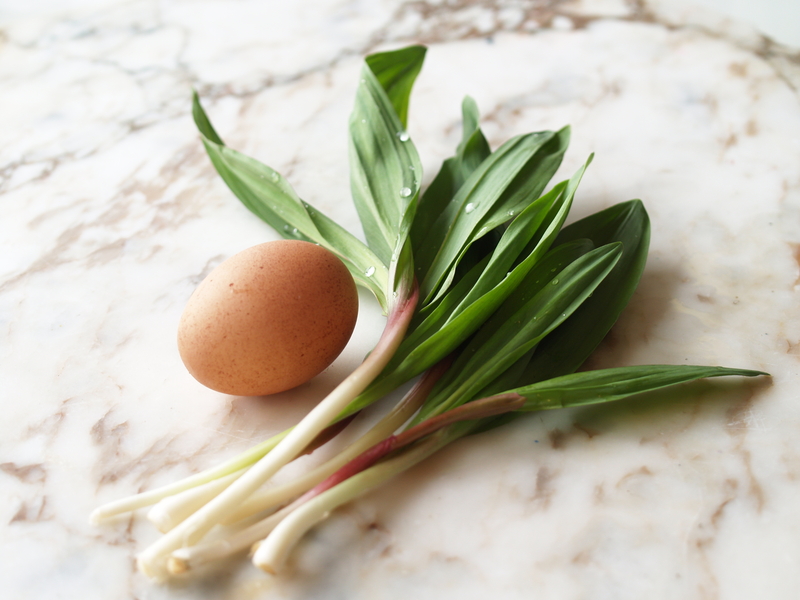 Ramps are here. Get them now. Enough said. Just barely adapted from this recipe and this article. 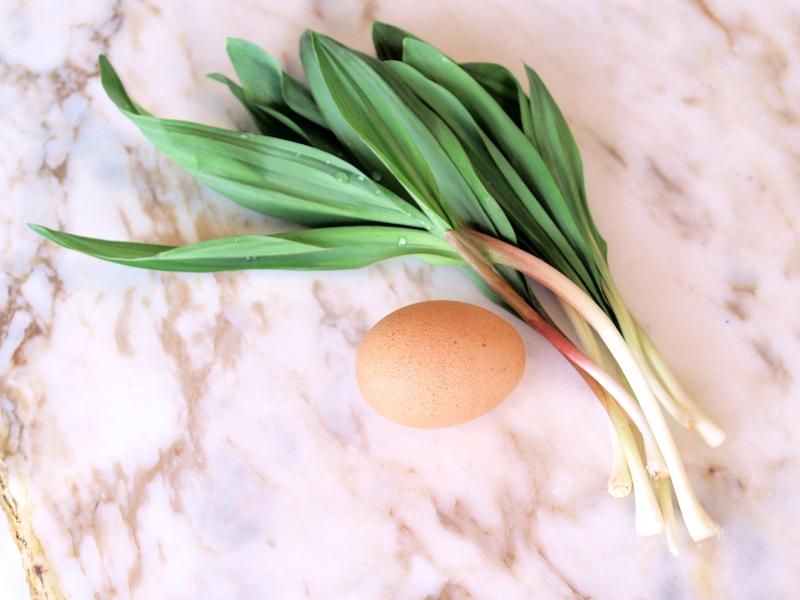 Rinse a half-dozen ramps in cold water, removing any dirt and snipping off the hairy ends. Heat a non-stick pan over medium heat and add about 1 tablespoon olive oil. When the oil is hot, add the ramps and season with salt and pepper. Drop half a bagel into the toaster. 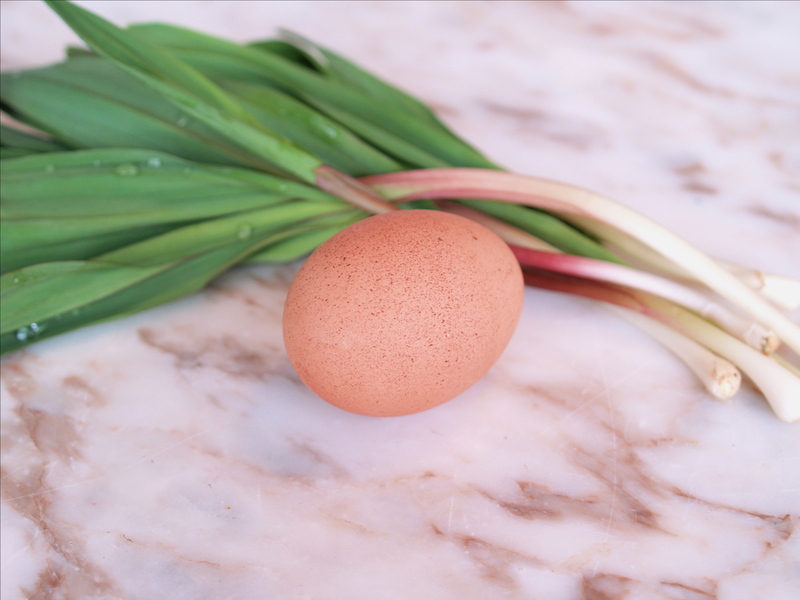 When the leaves begin to wilt (1-2 minutes), push the ramps to the side and crack an egg into the hot pan. Sprinkle with salt and a pinch of red pepper flakes and cook sunny-side up until the whites set and the yolk stays runny, about 2-3 minutes. 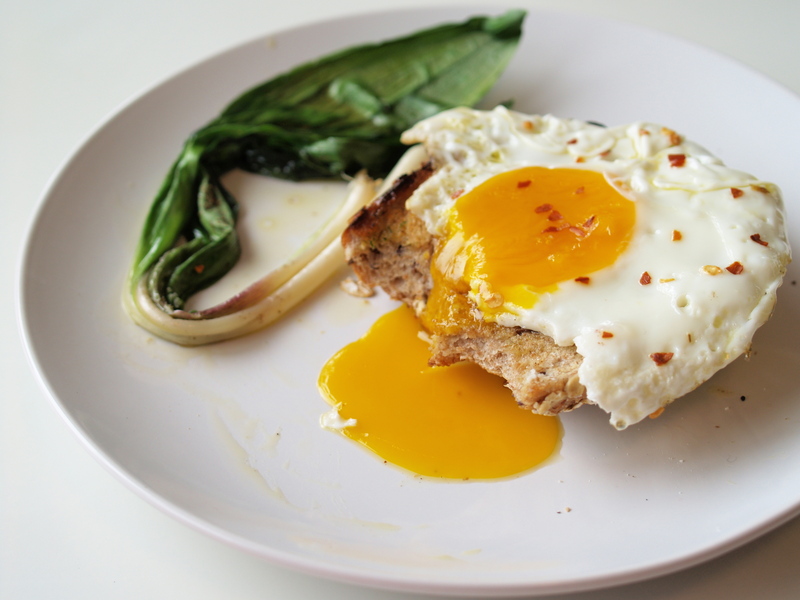 Top the bagel with ramps and the egg. 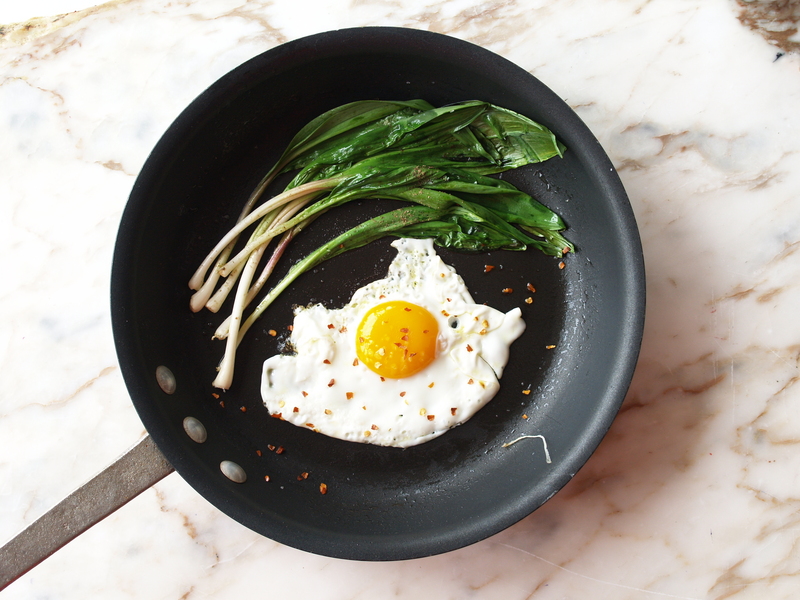 As you eat, this will make a mess – each bite I took dragged a ramp or two out from under the egg. It’s all good. Eat up!